First up are some items from the Glass Collection. 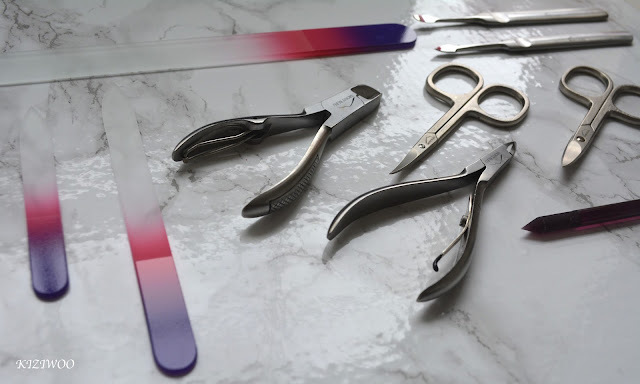 Lets start with the Set of 3 Glass Nail Files in Ombre Purple-Pink. This is the first time I have used glass nail files and I am SO impressed with them. 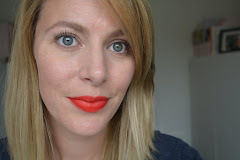 They work wonderfully and I'm struggling to figure out why I hadn't had some sooner! Unlike traditional nail files these leave the free edge of the nail perfectly smooth, no random flakes of nail or rough bits. Because they are glass they won't heat up so will not cause any damage to nails either. I love them and will certainly buy some to use for work instead of the traditional files! I was also sent a Glass Cuticle Stick which is wonderful to work with. It cleans overgrown cuticles off the nail plate like a dream If you don't own one I'd certainly recommend it. 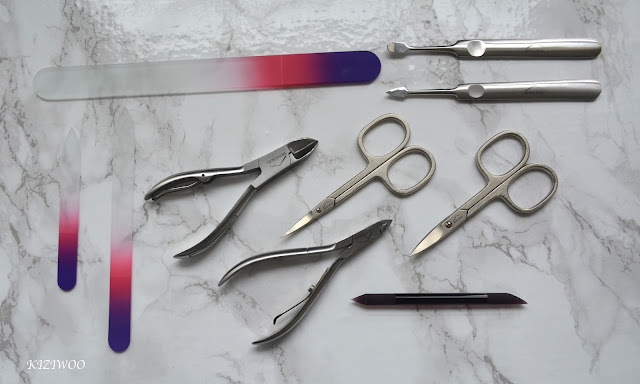 I have used all of these nail tools for working on my clients nails over the past couple of weeks and have to say they are all magnificent to use. The stainless steel tools are very good quality and extremely well made. 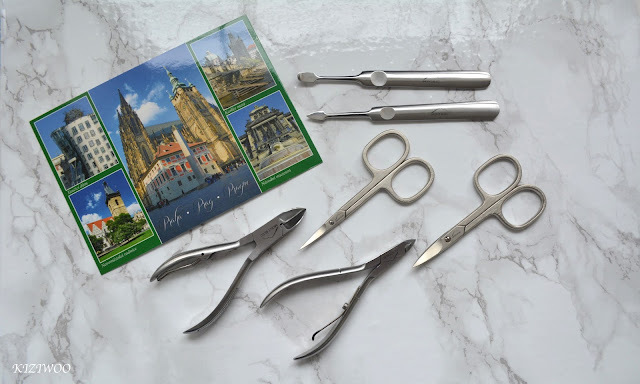 When using them you can feel that every effort has been made to make sure the blades are sharp, they open and close smoothly and have enough grip to make them easy to hold. Being stainless steel I can also sterilise them in my Barbicide Jar so they are ready to use on my next client. Overall I can highly recommend Mont Bleu for any nail tools you could ever need. The Glass Files are a big plus for me, I'll certainly be buying some extras to use on my clients. The Stainless Steel Nail Tools have made my nail work a breeze too. I have included links to the Mont Bleu E-Shop - https://www.design-glassware.com/ or if you prefer to shop via Amazon, here is the link - https://www.amazon.co.uk/shops/A31U41TBISAF8T . 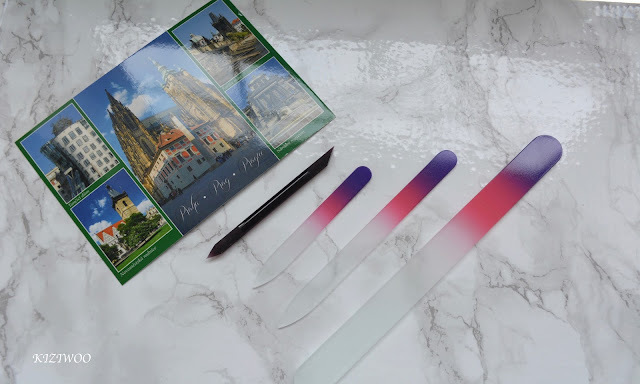 For anyone wanting to partner with Mont Bleu here s their wholesale website link - http://www.czech-glass-nail-files.com/ . 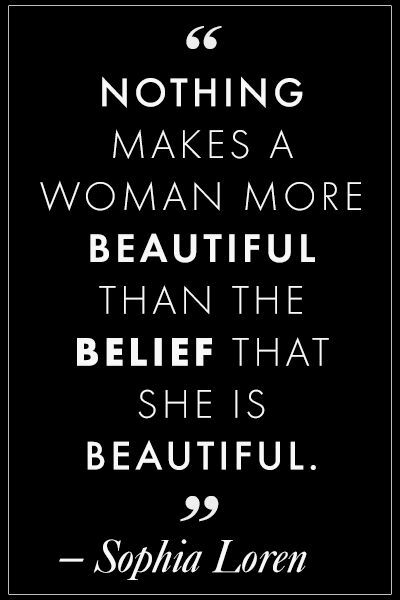 Discount code which is valid via the Mont Bleu E-Shop - BLOG Just type it into the voucher code section in the cart to get a 20% discount on all items. I have a set as well, and a glass foot scraper file. Pancakes - How do you eat yours?